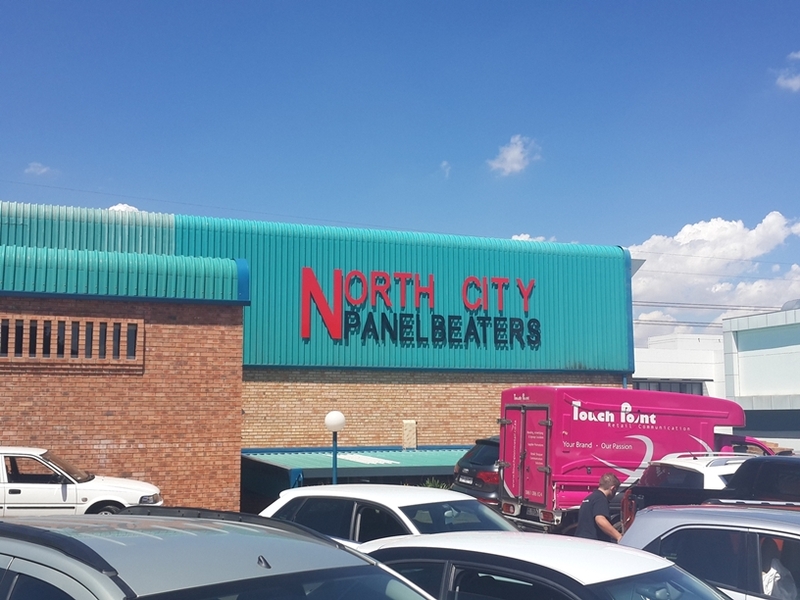 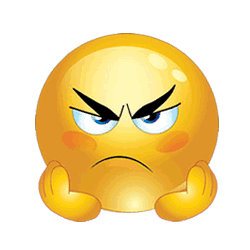 North City Panelbeaters was started in 1995 by Stoof van Dyk and the late Etienne Hayward. 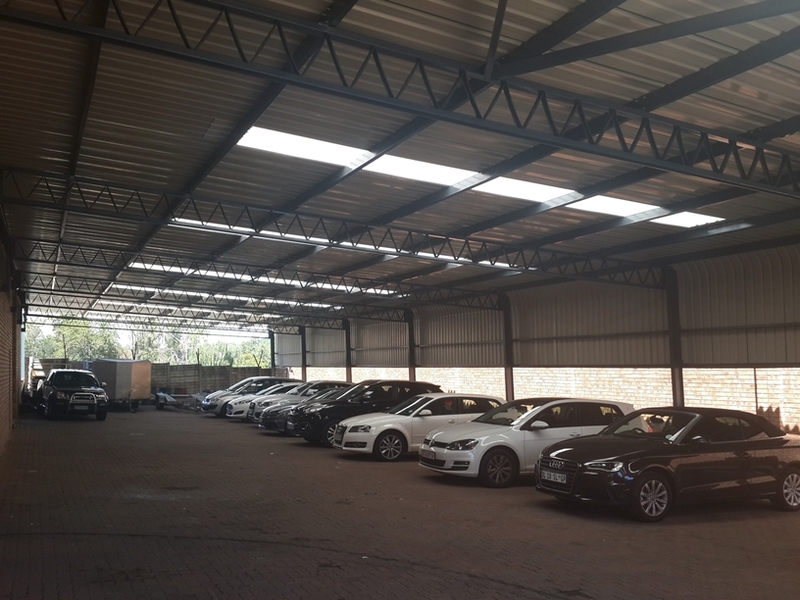 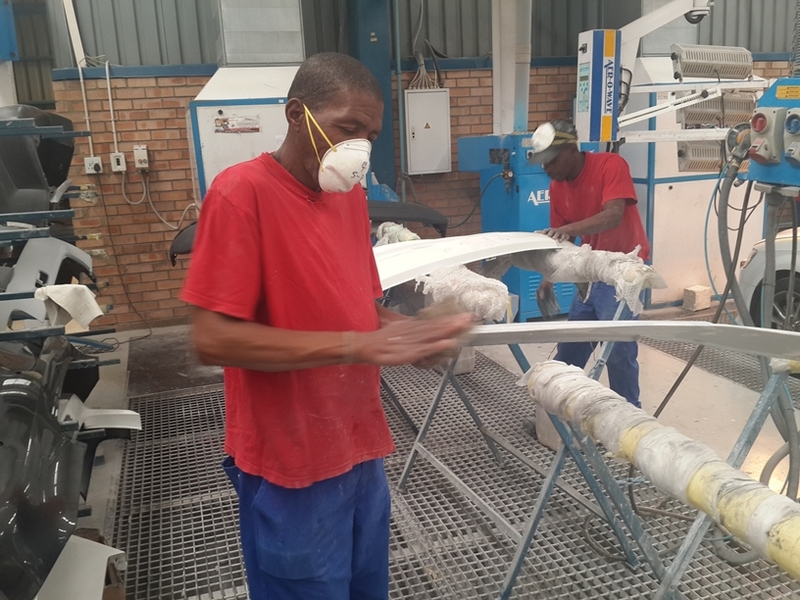 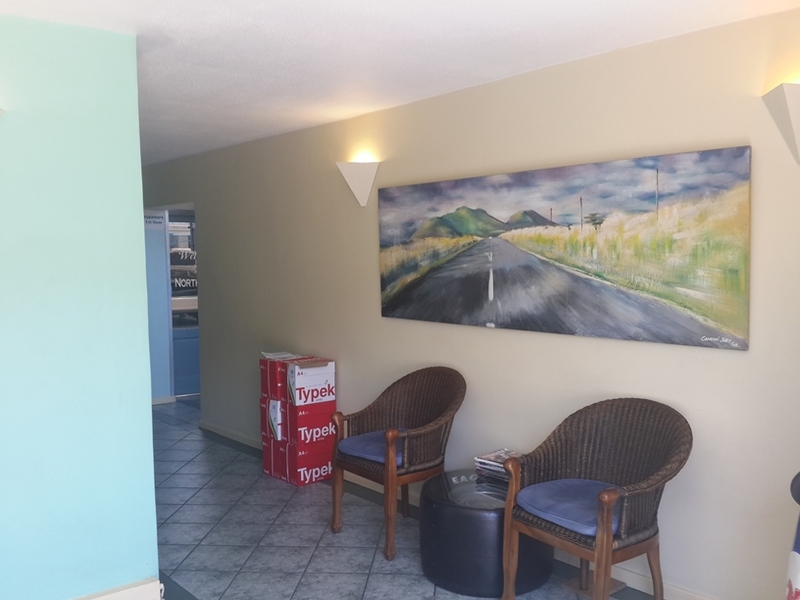 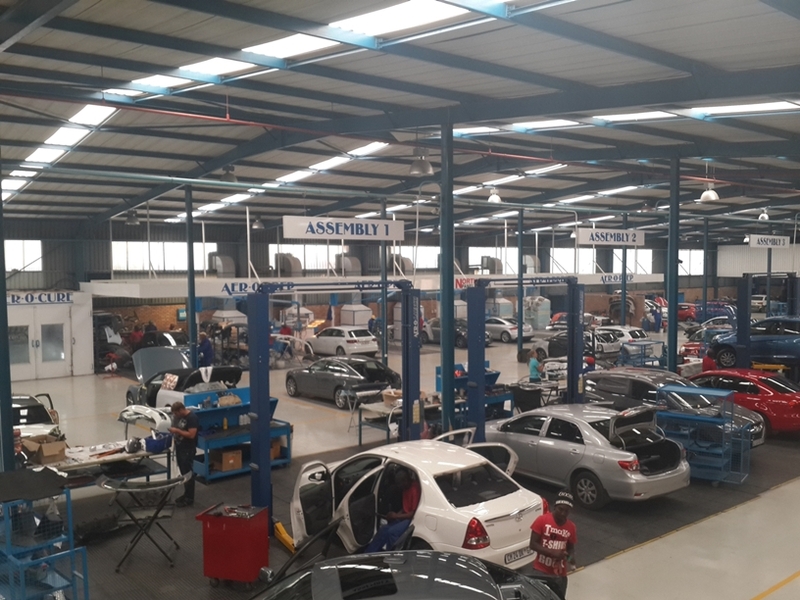 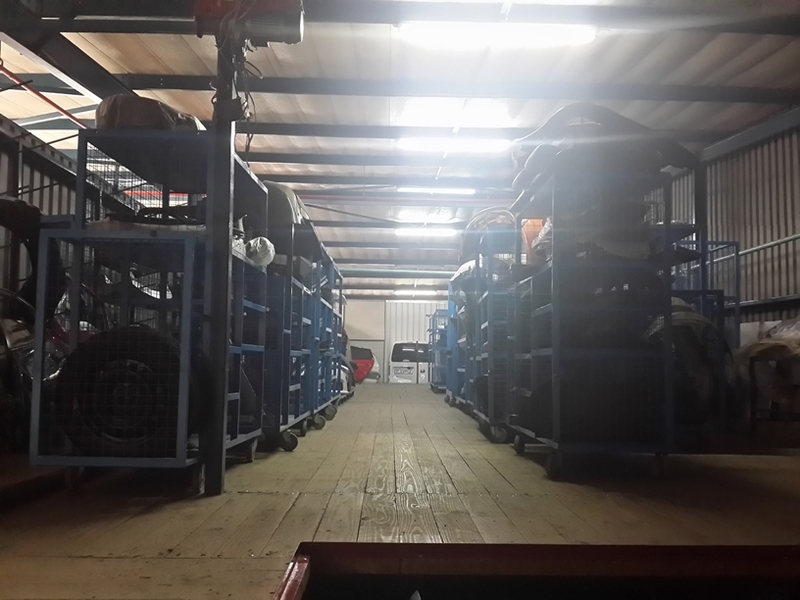 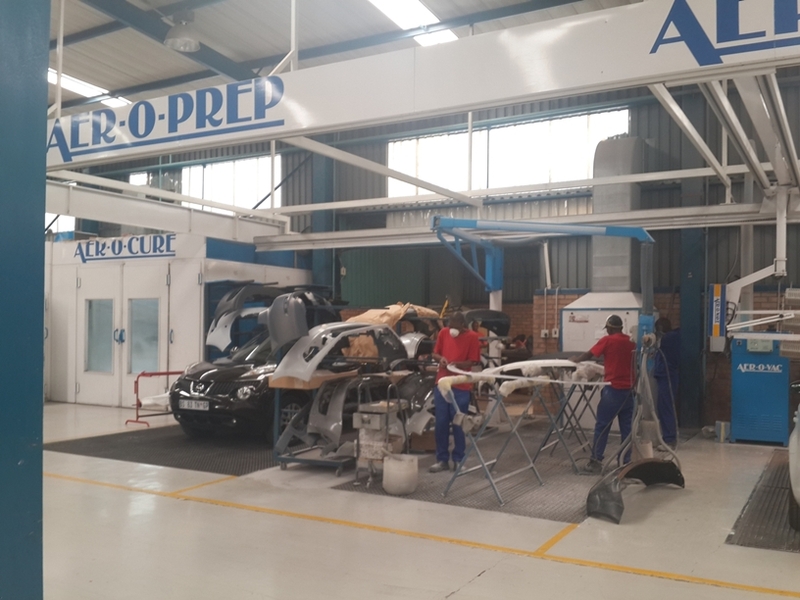 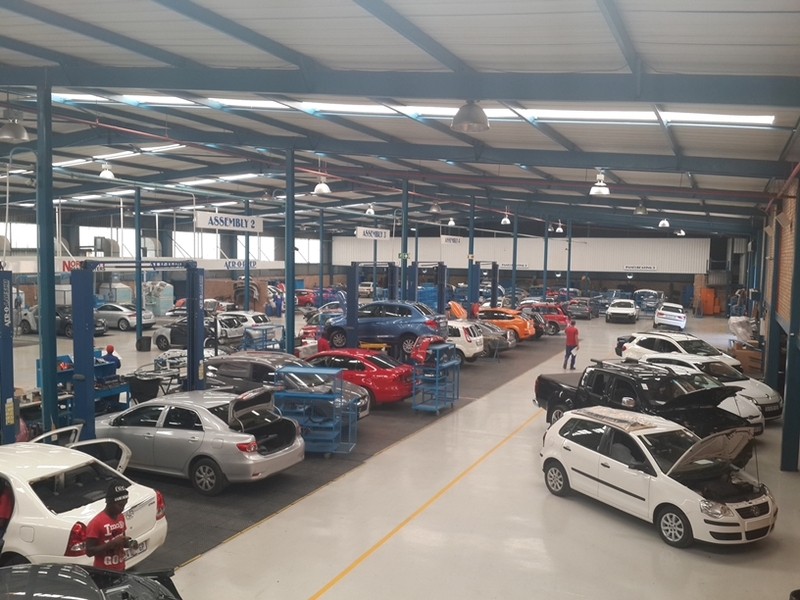 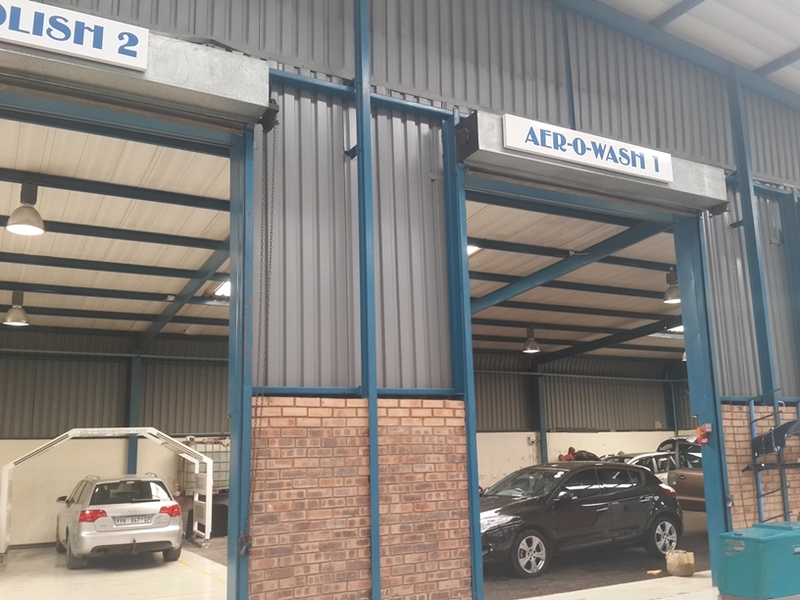 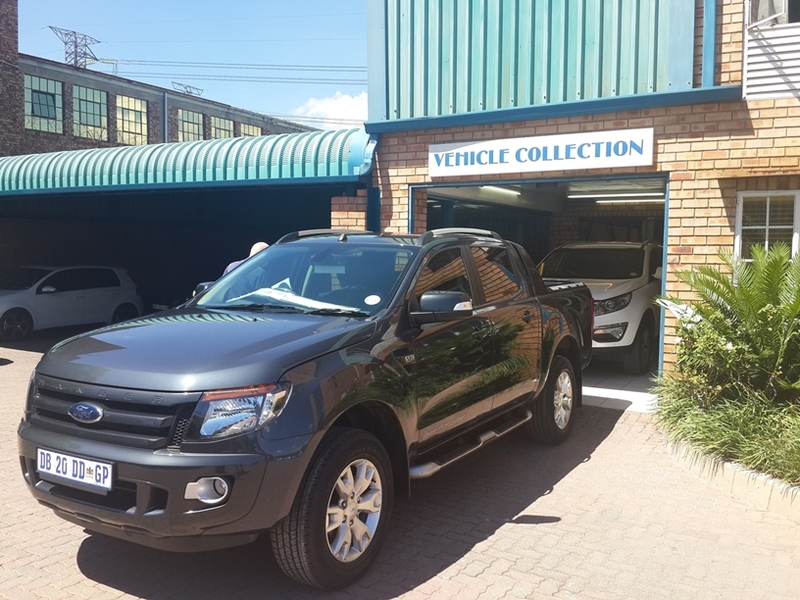 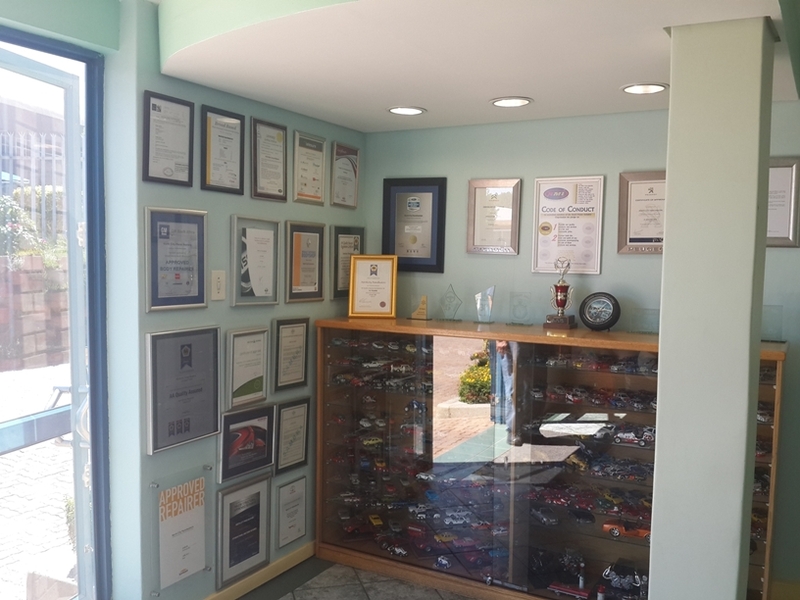 From humble beginnings, in a small workshop in Wynberg, North City has grown into one of the largest panelbeater in the northern suburbs of Johannesburg. 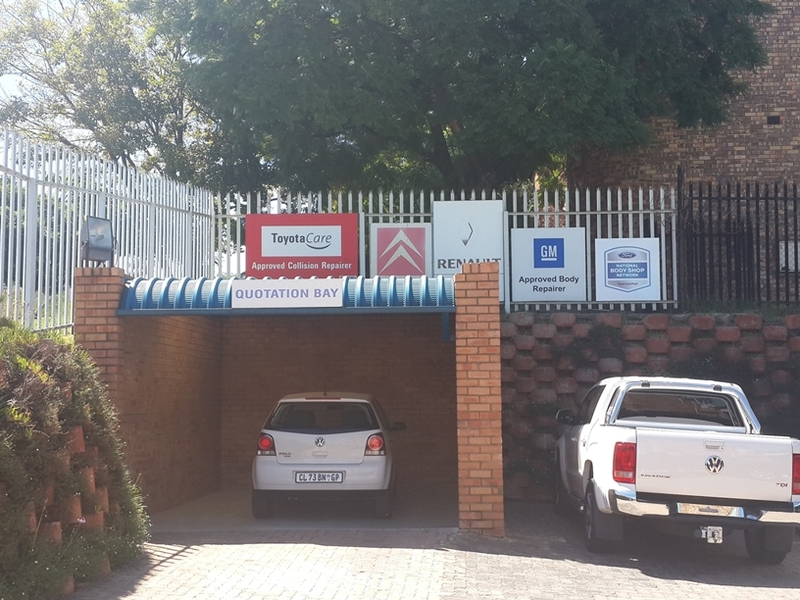 The current premises, at 11 Dartfield road in Morningside, uses the latest prescribed technology also used by all major manufacturers. 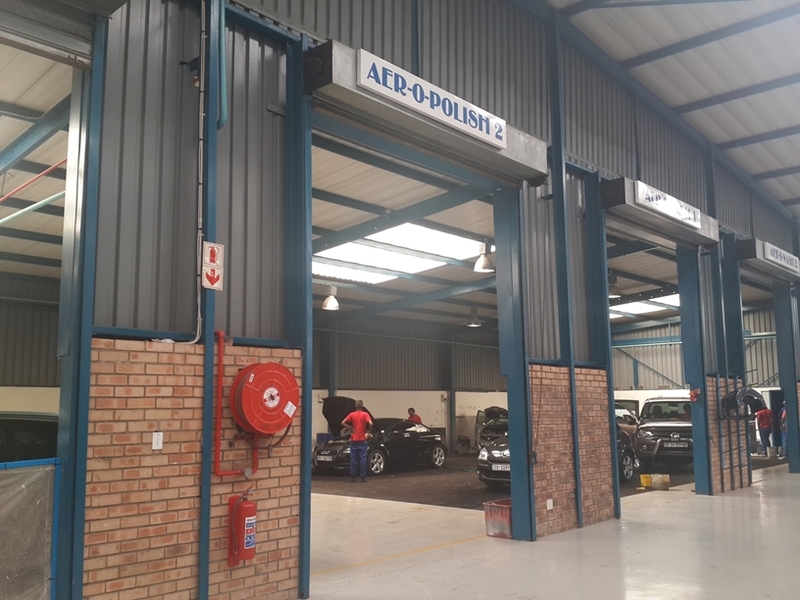 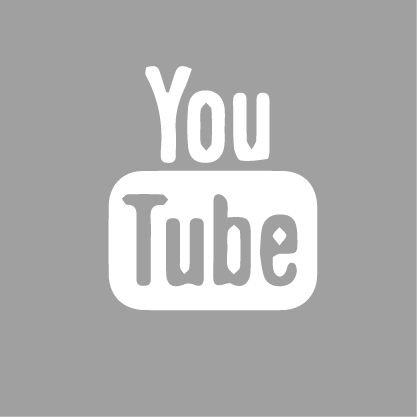 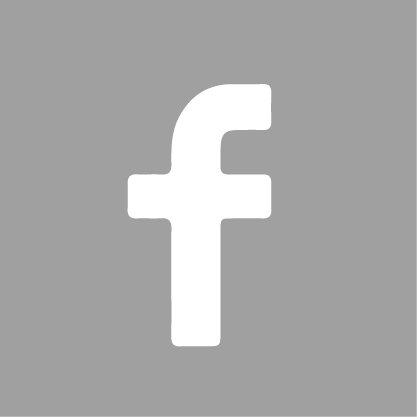 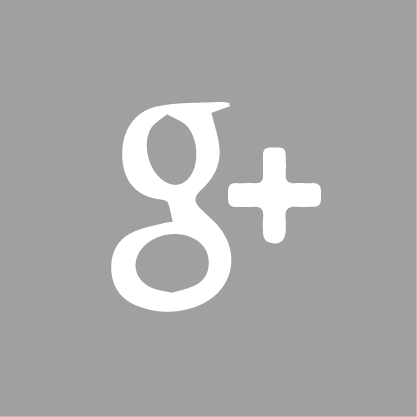 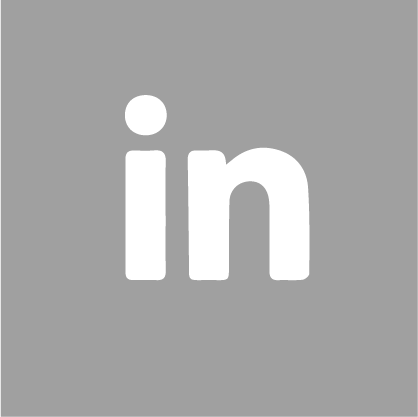 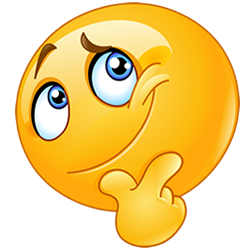 The workshop is fully equipped to do all structural and non-structural repairs as well as aluminum repairs. 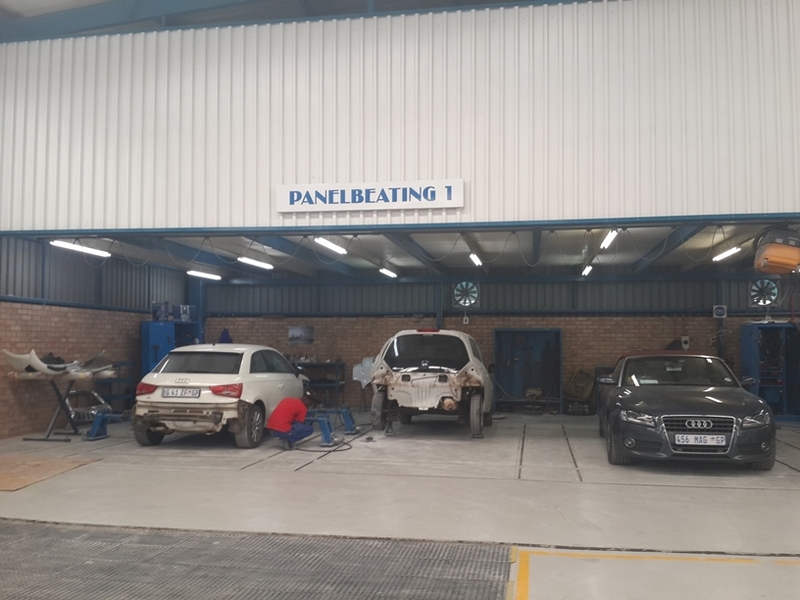 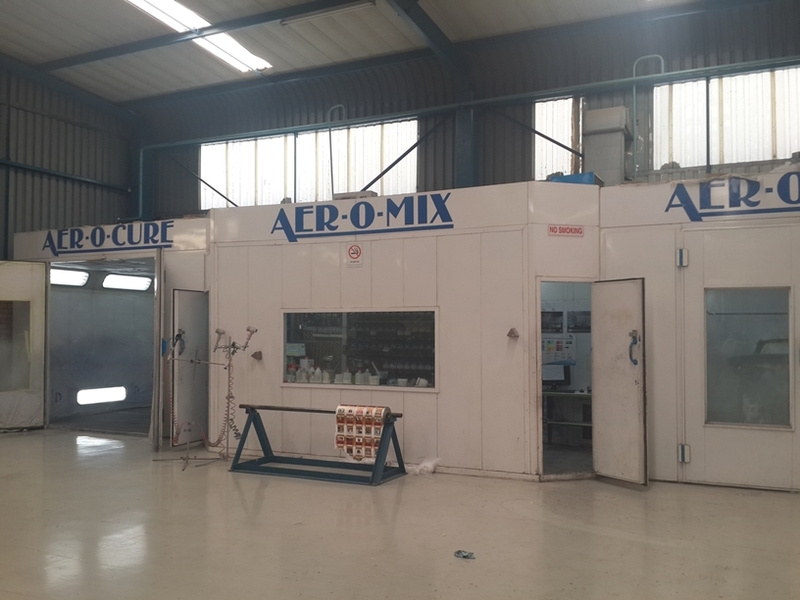 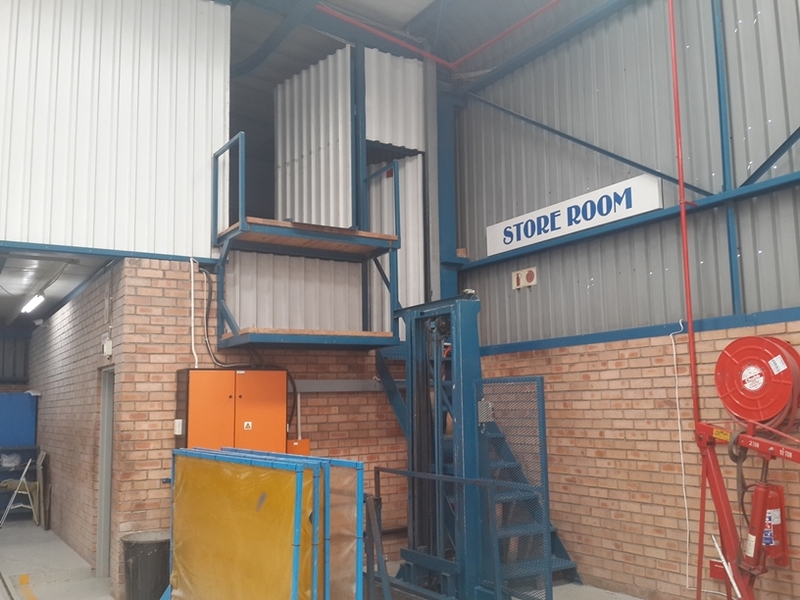 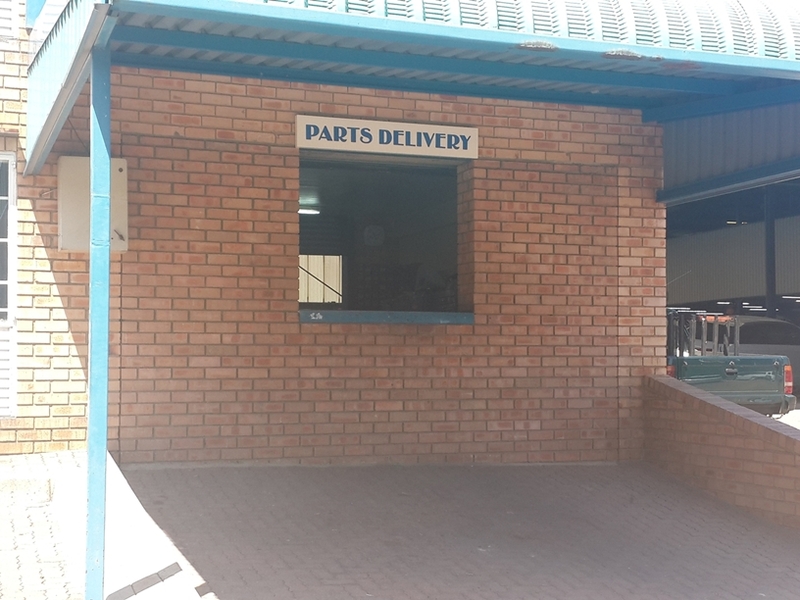 Our aluminum bay is one of only a few in Gauteng and our qualified panelbeater was sent to Germany for extensive training. 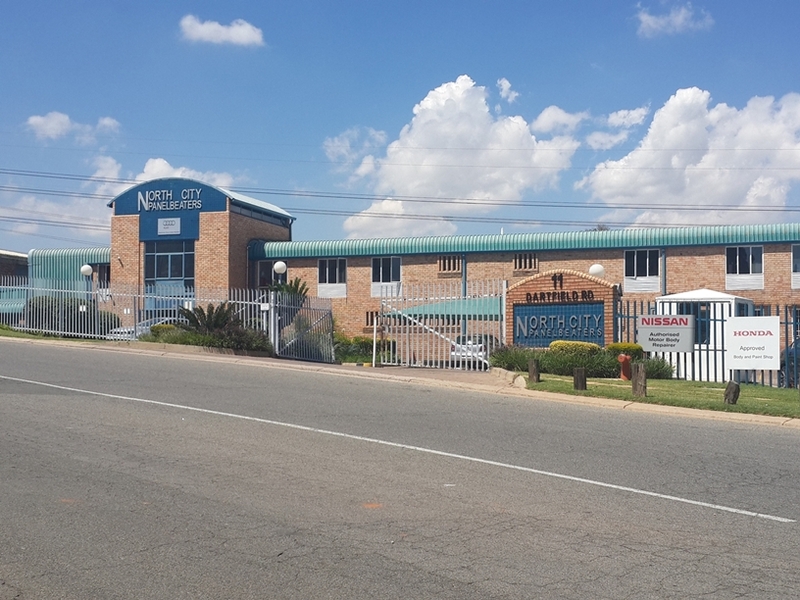 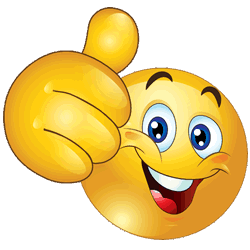 North City Panelbeaters also works with all the major insurance companies and insurance brokers.